Basements often go ignored by homeowners and are never used to their full potential. However, a basement offers a vast number of opportunities for you and your family if you decide to finish your basement. Many homeowners do not realize the potential that an unfinished basement has for them in both functionality and adding to the retail value of a home. Instead of putting an addition onto the house to create more space in your home, you can finish you basement instead. Whether your basement is finished or not, this room offers a large, quiet, and secluded space that has the potential to turn into any type of room. There are many unfinished basement ideas that can help you decide on the perfect basement for your home. This article reviews the basics on how to finish a basement bathroom. 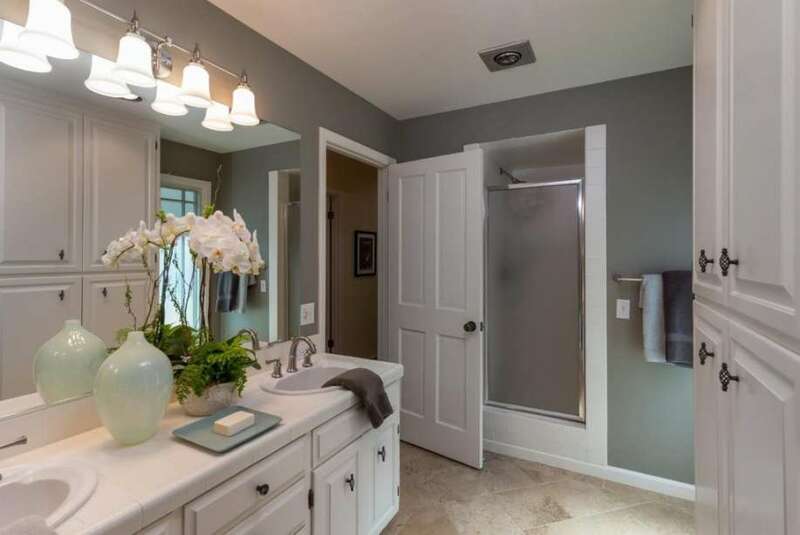 Whether you are finishing a basement or just remodeling your existing finished basement, designing a small bathroom can be very beneficial to the room and your house resell value. 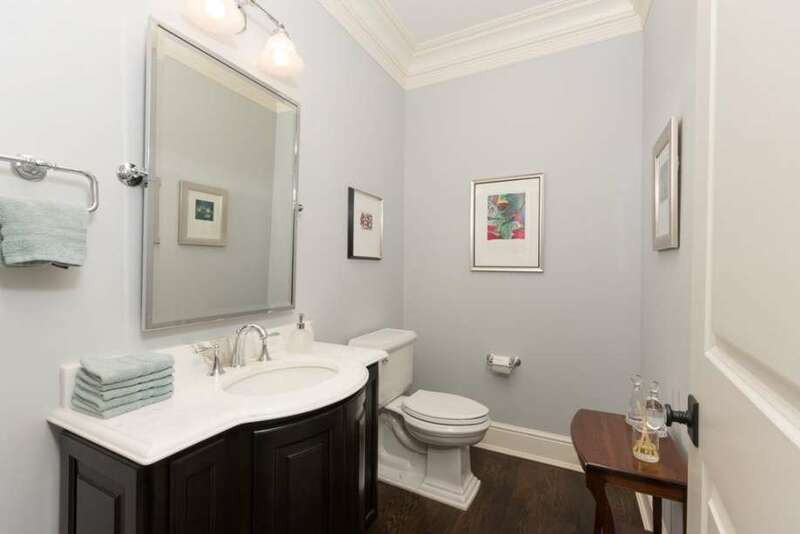 The size of space you have to work with along with the function of the space will determine the size of bathroom you will need in your basement. By looking at your basement floor plans you can determine if you should research for large or small bathroom ideas. A basement can also be turned into a playroom for your children, or a home theatre for your family to enjoy watching movies together. You can also turn your basement into a recreation area complete with a basement bar to entertain family and guests. If you are building extra bedrooms in your basement you will want to install a larger bathroom that has a shower to make a full bathroom. However, if a full bathroom is not needed, you can install a small half bathroom in your basement. 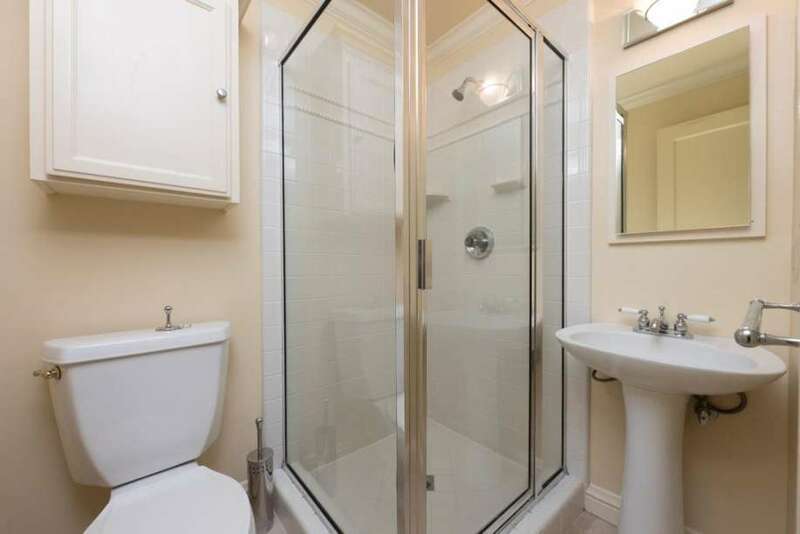 No matter the size your house, there are many large and small bathroom ideas for a basement. Whether or not you have a finished basement, adding a bathroom to the basement can be done yourself or by a professional. To reduce the cost you can try and do most of the installation process on your own without the help of a professional. If your basement is unfinished you will want to first start by waterproofing the basement by repairing any cracks in the foundation and applying waterproofing paint. If you would prefer to keep to do it yourself basement finishing, it is not impossible to install bathroom plumbing on your own. After the basement is framed you can install the drywall onto the stud frames to finish off the walls of the rooms. Once the basement walls have been finished and the bathroom created you will want to start installing basement bathroom plumbing. Sometimes plumbing can be difficult to install on your own, and it may be beneficial to hire a professional to install your basement bathroom plumbing. There are many code requirements that your bathroom plumbing must meet that professionals will be able to help you accomplish. After the plumbing is installed you will want to set up your bathroom fixtures such as a toilet, sink, bathtub, and shower. Once the plumbing and bathroom appliances are installed you will want to move onto the basement floors. There are many different options for the flooring of your basement bathroom that you can choose from. 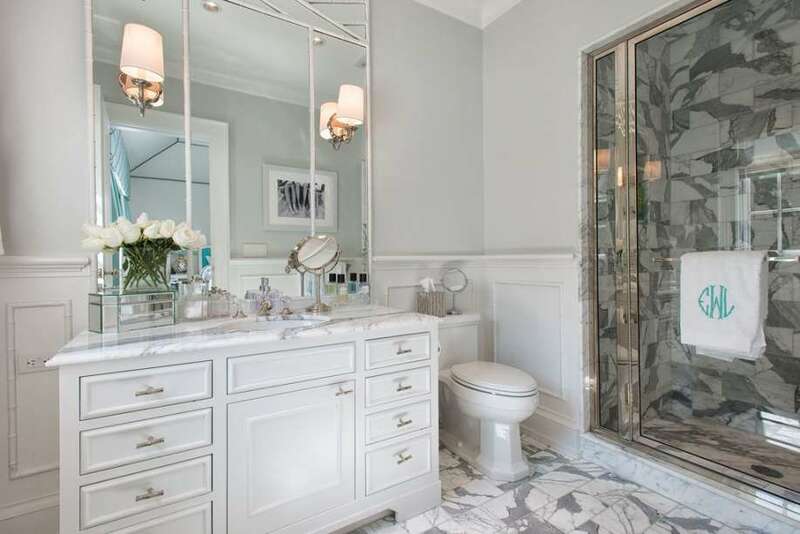 The best flooring for basement bathrooms can depend on the size of the bathroom. If you have a full bathroom in your basement that is complete with and shower and/or bathtub, there is the possibility of water on the floors so you will want to install a tile floor. However, if you have a small half room without bathroom showers you could choose to have hardwood floors in your bathroom. After the basement plumbing, flooring, and bathroom fixtures are installed, you can move onto decorating the room with paint and wall art. 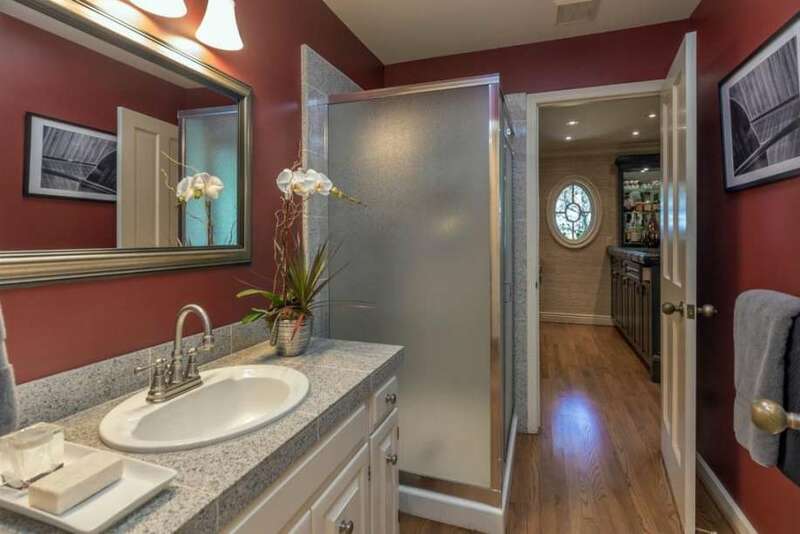 No matter the size bathroom you are installing in your basement there are many bathroom ideas for small spaces and large spaces that you can choose from.